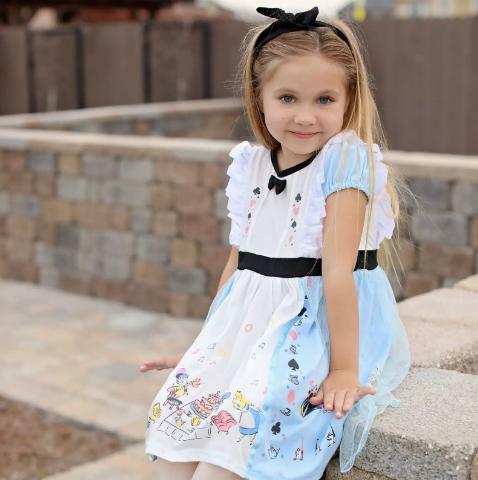 Soft Princess Play Dresses – Only $15.99! How adorable is this dress?! Right now, Jane has these Soft Princess Play Dresses for only $15.99! (Reg. $28.99) Sizes range from 2T to 6T with 38 different styles currently available. These are perfect to use as a cute costume for Halloween or cute outfit for your next family Disney trip!